ignore everything else. Like life. lol. Hey guys! I know I’ve been away from this space for a pretty long time. 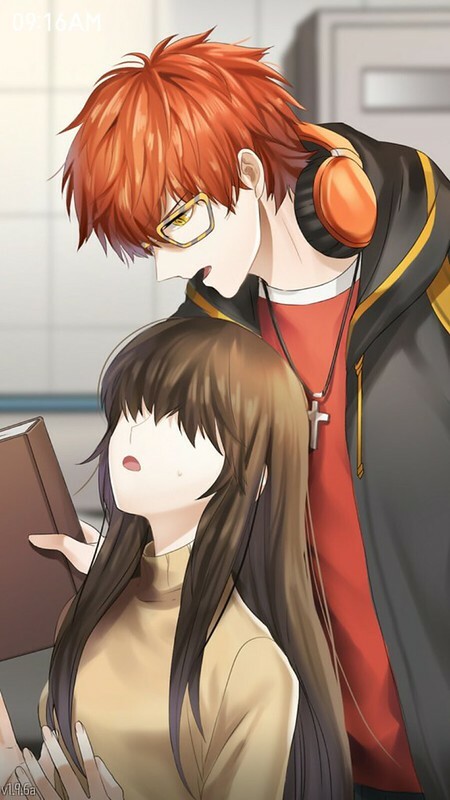 It’s mostly coz I’ve been busy with work, but it’s also because I’ve been spending every waking hour playing this seriously addictive game called Mystic Messenger. 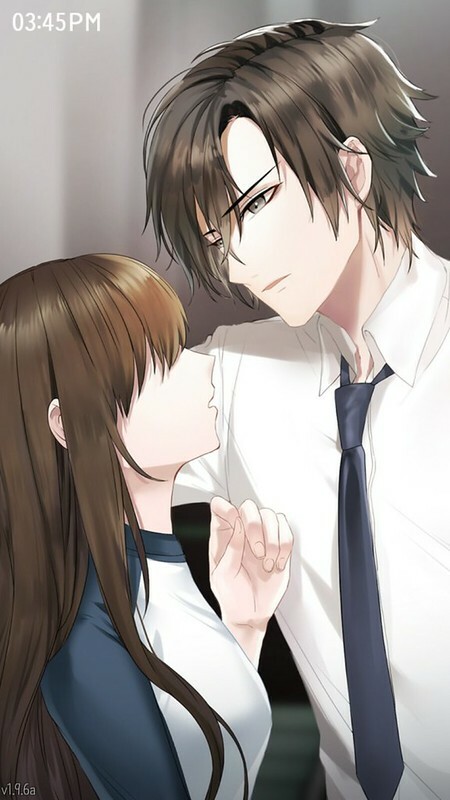 It’s a South Korean otome (story-based video game targeted towards women, where the goal is to develop a romantic relationship with one of the male characters). An otome game wtf Eris I know it’s so not like me to play this genre but hear me out. So this game came highly recommended by JW at the workplace, who said she spent over a thousand bucks on it. I was like ??? As fun as a game is, I doubt I’d fork out that much just for a game (I think twice if a game is over 50 bucks; and I only get games on Steam when it’s summer/winter sale lol) but it piqued my curiosity so I downloaded it onto my phone. I ended up being a sleepless zombie for the next few days because I kept staying up (sometimes til 4AM… and then go to work the next day at 7AM wow poor life decisions). I told myself “just one more chapter!” but couldn’t stop pressing next until I finished the entire route lol. You play a girl who downloads a mysterious app that leads you to a ‘secret’ apartment owned by someone called Rika, who is the founder of a charity organisation known as Rika’s Fundraising Association. In the app, you’ll meet six other characters, who tell you that Rika has passed on, and they want you to take over her role as party organiser. You interact with these characters through the chat room, text messages and calls. You’ll also be responsible for replying emails to guests that are invited to the party, correct answers of which will get them to attend your party on the final day of whichever route you chose. There are seven playable routes. Each one has its own story, and depending on how you’ve interacted with the characters, how good your relationship is with your chosen beau, and how you’ve replied to party guests, you can get different endings. 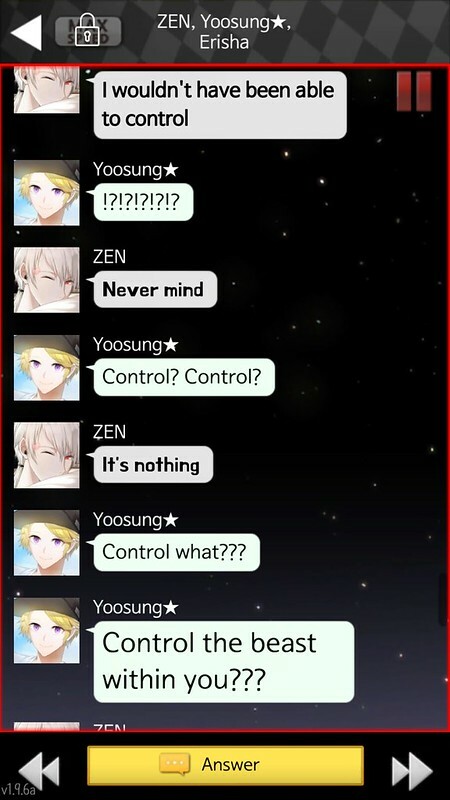 What makes Mystic Messenger different imo is that events happen in real time; as if you are interacting with actual people. A chatroom may open at 3AM, and if you miss it, you’ll have to use hourglasses (in-game credits) to replay it (this is what I meant by losing sleep). It’s a unique game play that I’ve never seen before, but requires a lot of commitment. If you’re impatient, like me, you’ll find yourself buying hourglasses. Each route takes a whopping 11 days to finish. So, I’ve played four routes so far and gotten the good endings thanks to hourglasses – but I’ve finally come to my senses and decided to just go at a slower pace lol. 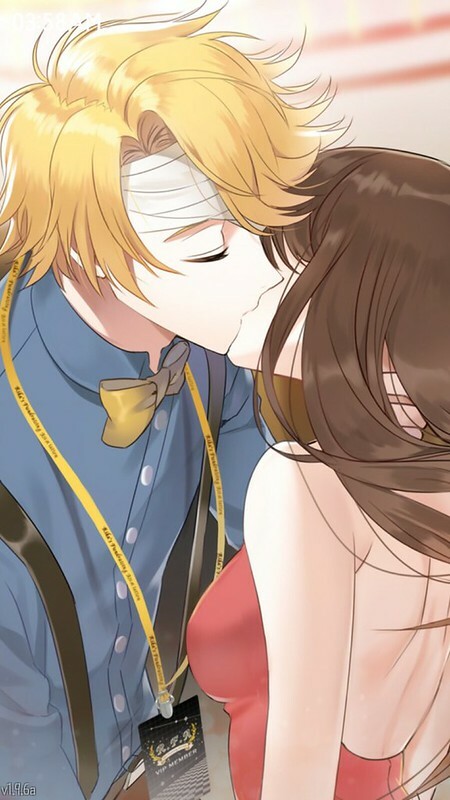 My first route was Yoosung‘s, which is apparently the easiest and most popular route for first timers. He was Rika’s cousin and her death threw him into despair. Previously a diligent student, he became addicted to games and uncaring of his studies in general. Your goal is to lead him back to the right path, and also help mend his damaged relationship with V, Rika’s ex-boyfriend, as YS felt betrayed by him after Rika’s death. Yoosung has bleached blonde hair, violet eyes and a naive disposition. He often gets picked on by other RFA members, especially Seven, who pranks him constantly. 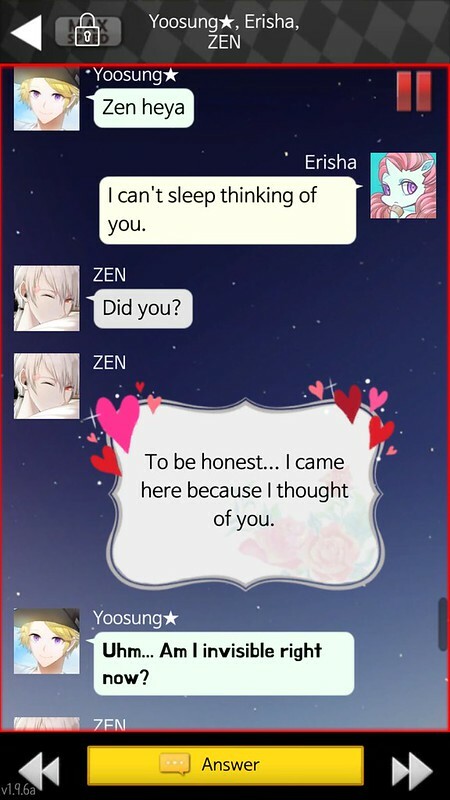 ‘Dating’ Yoosung will remind you of your first love, where everything was innocence and sweet messages late at night. 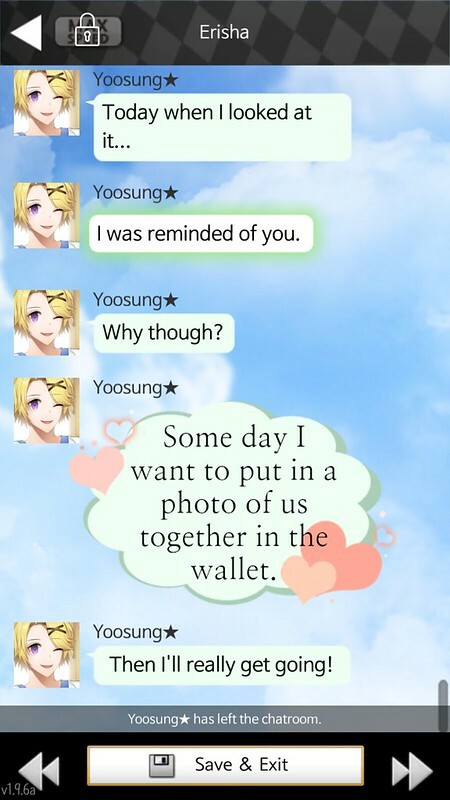 Yoosung will also call you. The voice actor plays him to a tee! You will be rewarded with this sweet picture if you end up with YS. The final days of the route were surprisingly nerve-racking and suspenseful, which I did not expect from how saccharine sweet everything was in the beginning. Kudos to the script writers for a great plot. My second route was Zen, an aspiring actor. He was initially my first choice, but I got so sick of his narcissism that I picked Yoosung instead LOL. 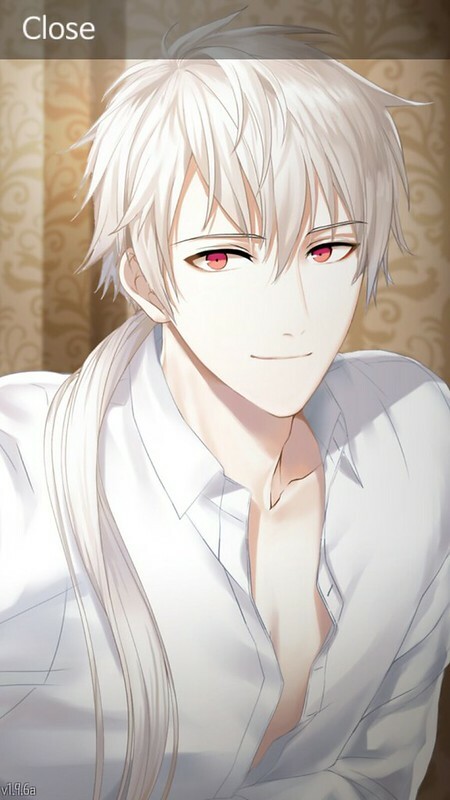 Zen is aware of his good looks, but in spite of his flirty demeanor, he is a workaholic who is too busy to date. I wish I had given this route a try the first time, because it gets really interesting as the story progresses. Zen is a bit of a bad boy, implied from his smoking habits and love for motorbikes. He is brash, hot tempered and constantly at loggerheads with another bachelor you can choose, Jumin. Their conversations actually make for some of the most hilarious ones in the game. 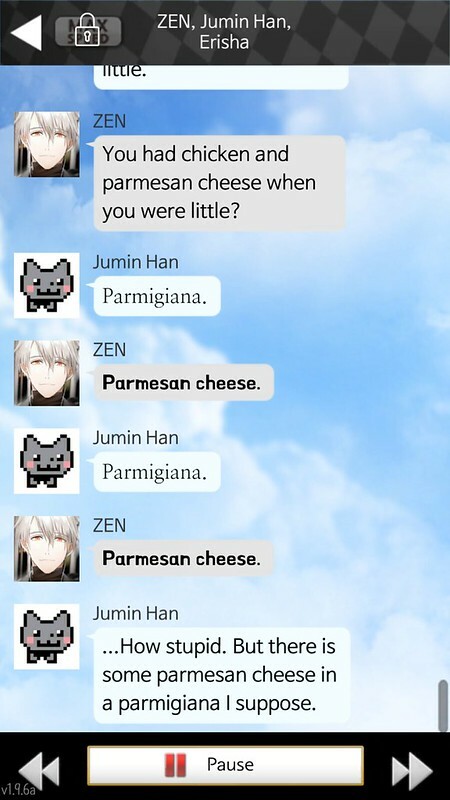 Or this argument about Parmesan cheese. 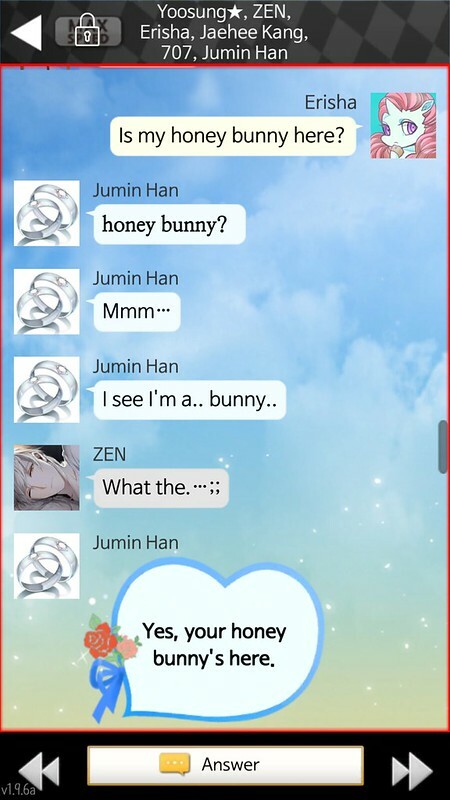 Once you’ve gotten close to him, Zen will shamelessly flirt in front of all the other RFA members. 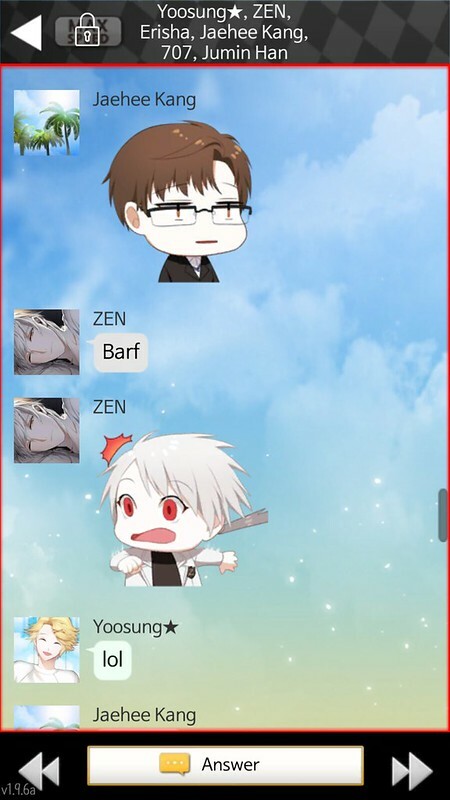 Zen’s happy ending. 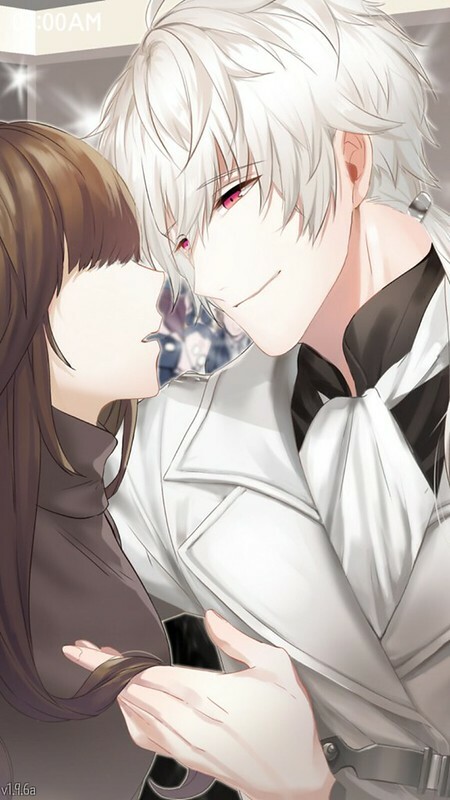 I liked the good ending because Zen saves you from danger in a touching display of bravery. IRL, I think I avoid pretty boys (not that they’ll give me a glance lol js) because speaking from experience, I think most of them are pretty vapid and self centered coz they’ve had female attention all their life lol. Same goes for beautiful women. 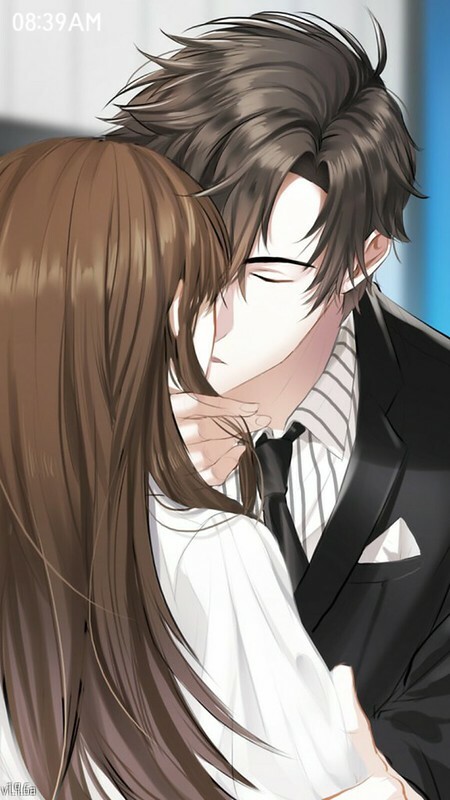 We now come to my ultimate BAE, Jumin Han. Jumin is only unlockable in Deep story mode, so I had to gather enough hourglasses to unlock his route. Born to a rich family, he helps his father, the chairman of a large company, to run the business. 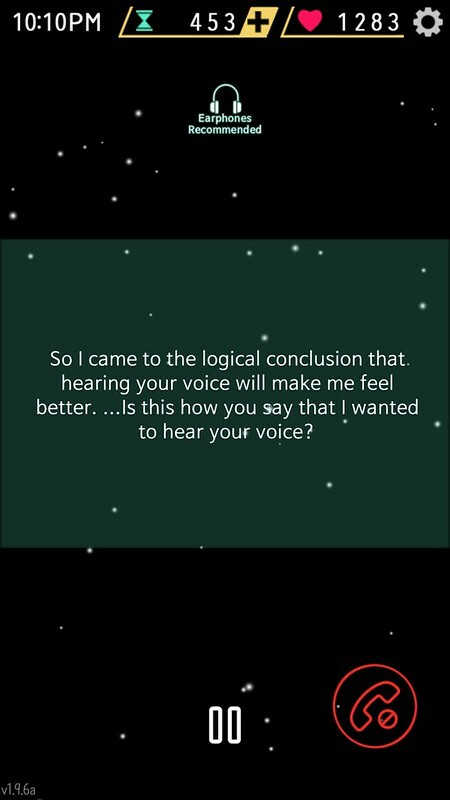 Because of his father’s womanising ways, Jumin has internalised his feelings and is unable to express himself properly, so he acts and talks like a robot. In the beginning, he often says that ’emotions’ are impractical and useless – so it’s all the more sweet when you manage to crack his icy exterior and encourage him to open up more. 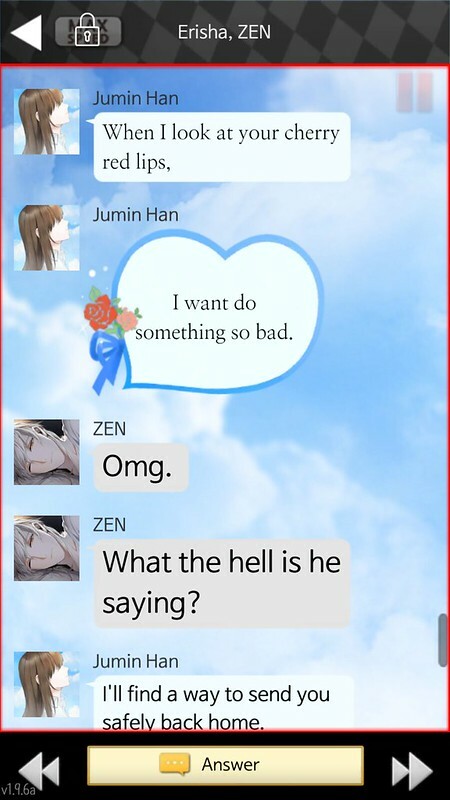 Jumin is also extremely obsessed with cats, and has a pet cat called Elizabeth the Third. 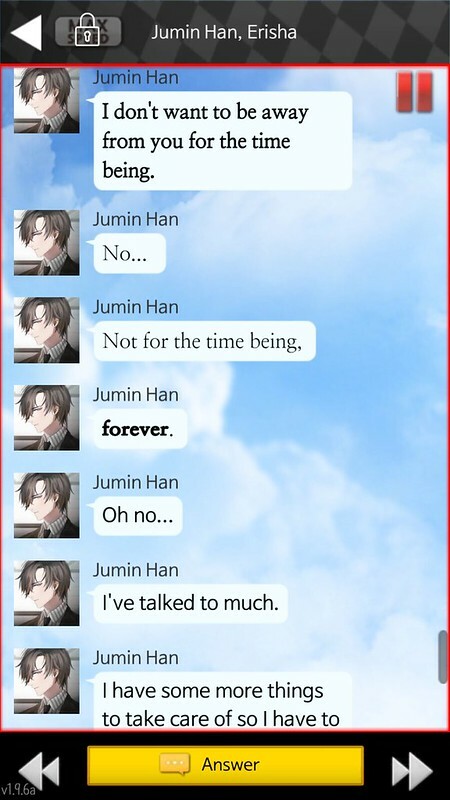 After losing his cat Jumin goes through a neurotic phase where he becomes extremely obsessed with you instead. He locks you in his apartment after you visit him and only wants you to be by his side. This will make me sound like a freak but I wanted him to get possessive with me lol. Of course, if you give in completely you’ll get a bad ending, so you have to help him overcome his obsessive tendencies. Among all the routes I’ve tried, Jumin’s was the hardest because the choices you have to make are not always clear cut. It also went against answers I would have naturally given irl. 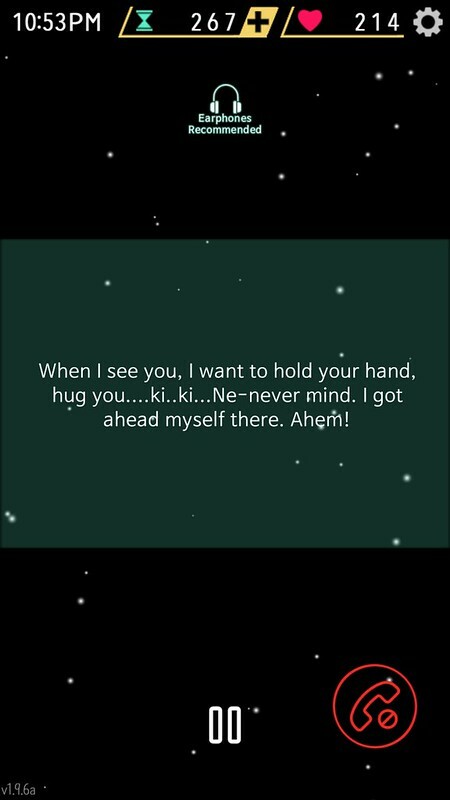 Once Jumin realises he’s in love with you, he gives you some of the sweetest interactions ever! He also changes his profile picture to one featuring your character’s face. It’s so satisfying to see the icy prince become an adorable bunny muahahaha. Story aside, I like how organic the conversations are in the game; as if you are talking to friends. This is very well done, as they all have different personalities and sound like real people. Friends who have played MM all recommended I try Seven’s route. I left it for last because Seven is actually my least favourite bachelor lol (I know I’ll get a lot of hate for this). That being said, he has one of the most interesting backstories, and is quite a challenge to play. Seven is a hacker working for an intelligence agency, and is also responsible for the RFA’s classified documents. His personality in the chatroom is that of a cheerful prankster who is constantly making jokes and never takes life seriously. I think it’s because of this that I found interacting with him really exhausting. I’m super introverted and interacting with people like this IRL tires me out. 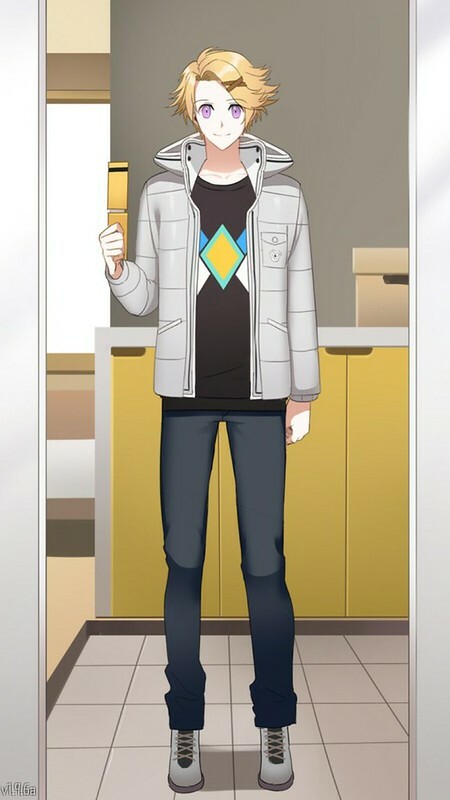 If you choose his route, however, he turns into this super emo dude who constantly tries to push you away because he is afraid of endangering you with his work. 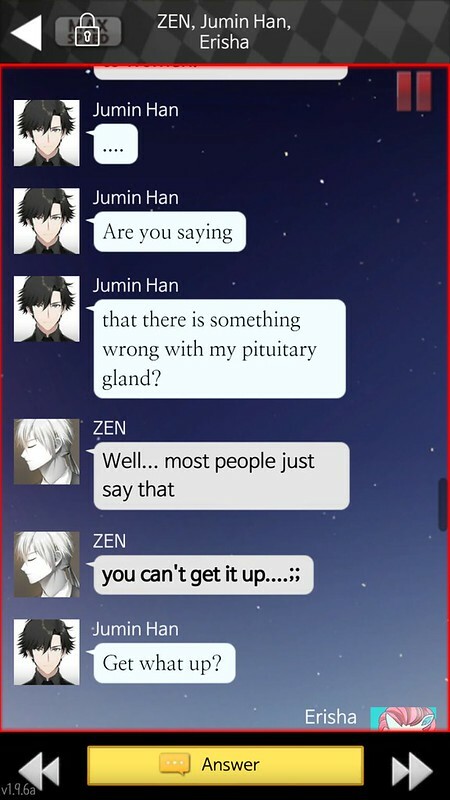 Seven has a dark past, and if you choose his route, you’ll have to be very patient even though he constantly says things to hurt your feelings. Other routes that I haven’t played include the one featuring the only female member, Jaehee. Some woman and woman love right there; I respect that, but it’s not my thing 😀 Playing it right now but I’ll just patiently wait to complete the route without paying. There are two more bachelors you can hook up with, namely V, the mysterious older member of the team who was Rika’s ex boyfriend, and Ray, who is responsible for leading you to the RFA in the first place. You need a whopping 550 hourglasses to unlock them, and since 1000 hourglasses cost RM100; I think I’ll pass. 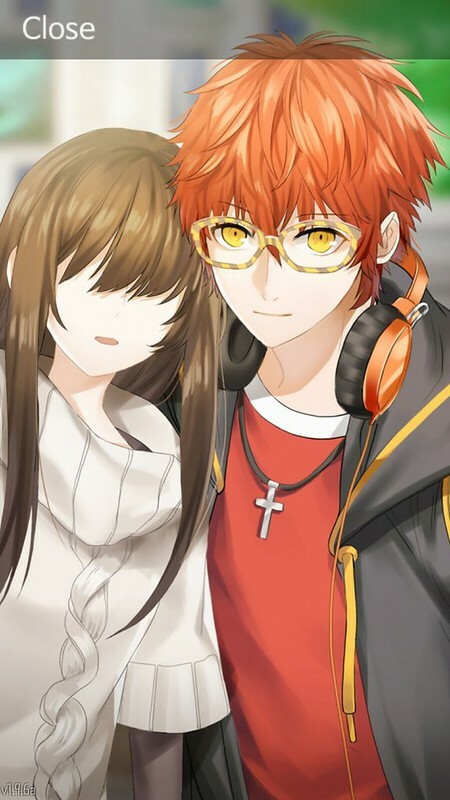 All in all, I think it’s safe to say that Mystic Messenger is one of the best otome games out there. I really like the unique game play which is done through real time chat (although it’s designed to make you pay money :P), the stories are superb and characters well fleshed out.